Since 1990, AABCA has helped thousands of women with breast cancer. AABCA provides education, support, and a listening ear to women going through their breast cancer journey. 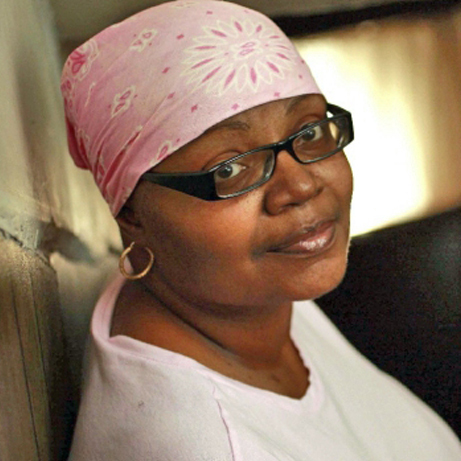 AABCA helps patients through the process of communicating with their doctors and care teams, providing culturally specific information that makes a local and national impact on the face of breast cancer for black women. We appreciate your support of African-Americans with breast cancer and their loved ones.